We are human beings, not human doings. So what will you be when you grow up? “I will be whatever seed I am.”, the young child in our story teaches us. Readers will share this simple and beautifully illustrated tale with children, grandchildren and friends of all ages! Kathy Cleveland Bull joins Stephen Covey and others in a newly released book, SUCCESS SIMPLIFIED! 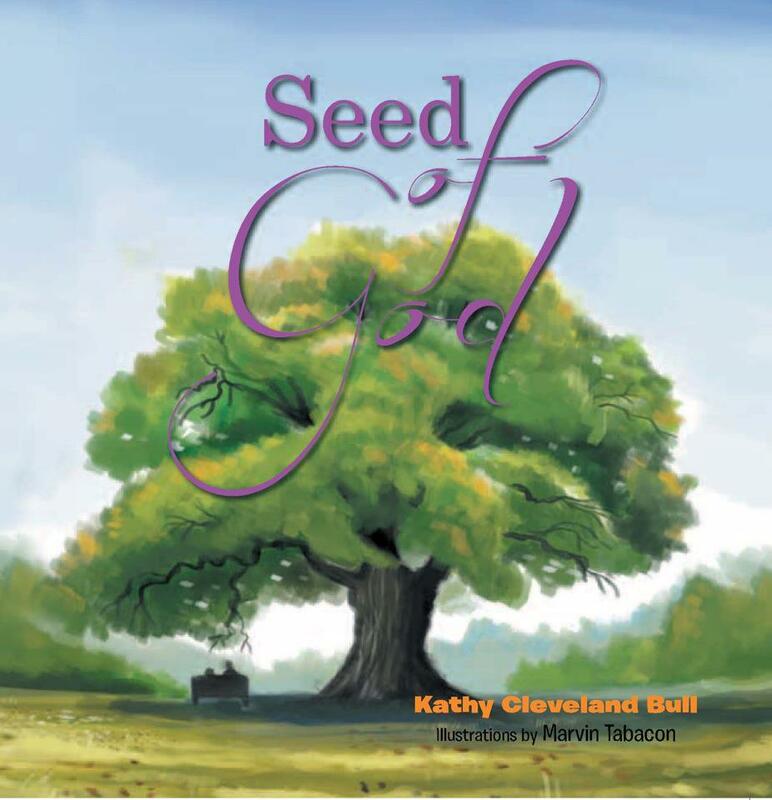 Kathy Cleveland Bull, keynote speaker and author, has been selected from a nationwide search to be featured in Success Simplified; a highly successful book series from Tennessee based Insight Publishing. The book features best-selling authors Stephen Covey (The 7 Habits of Highly Effective People), Dr. Tony Alessandra (The New Art of Managing People), & Patricia Fripp (Award-winning Professional Keynote Speaker). Kathy Cleveland Bull, Covey, Alessandra, & Fripp, are joined by other well known authors and speakers, each offering time-tested strategies for success in frank and intimate interviews. InnerChange is a powerful new video set to inspiring, original music by Tom Gorman. InnerChange will help individuals and organizations alike reflect on where all change begins. Discover for yourself the secret of the maze! A Timeless Tale for Mastering Life’s Twists and Turns. 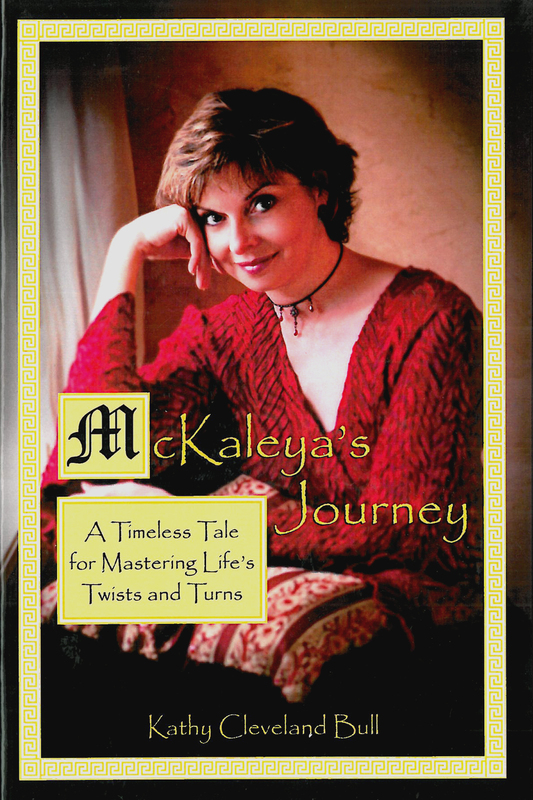 In McKaleya’s Journey nationally acclaimed speaker and trainer Kathy Cleveland Bull presents us with a simple yet powerful metaphor for meeting the challenges of life in a balanced and effective way. In this delightful fable, we learn along with seven-year-old McKaleya how success in life is based in recognizing, understanding, and applying two fundamentally different life orientations inherent in all of us. Insights presented are at once simple and profound, touch the heart and are sure to help readers of all ages succeed at work, home, school and in relationships.